A close relationship existed between the Jacob Bond family of Hobcaw Plantation and the owners of the nearby colonial shipyards. 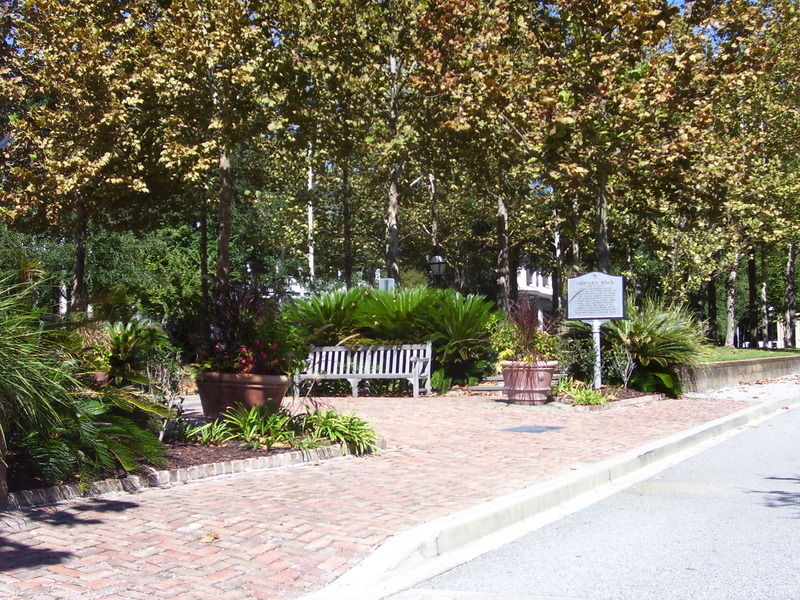 The plantation’s live oaks and longleaf pines were used to build ships. East and West Shipyard roads follow the route of the original road from Mathis Ferry Road to the shipyard and are still lined with some of the oak trees. Town of Mount Pleasant Historical Commission, “Shipyard Road,” Mount Pleasant Historical, accessed April 21, 2019, http://mountpleasanthistorical.org/items/show/62.